Congratulations to Orient Fire District on their brand new fire chief truck! 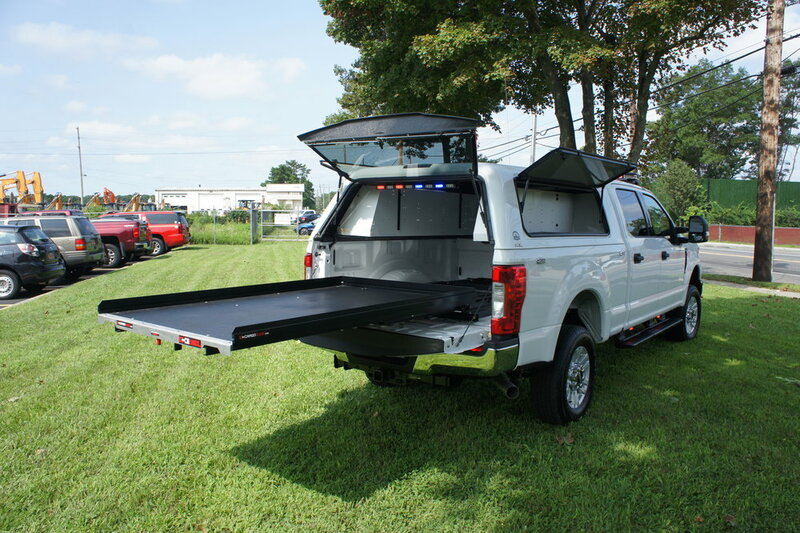 This truck is equipped with a full Code 3 lighting package, custom console, a slideout tray, a bed cover with hardwired flashlight chargers and hookups for additional chargers of the user's choice. 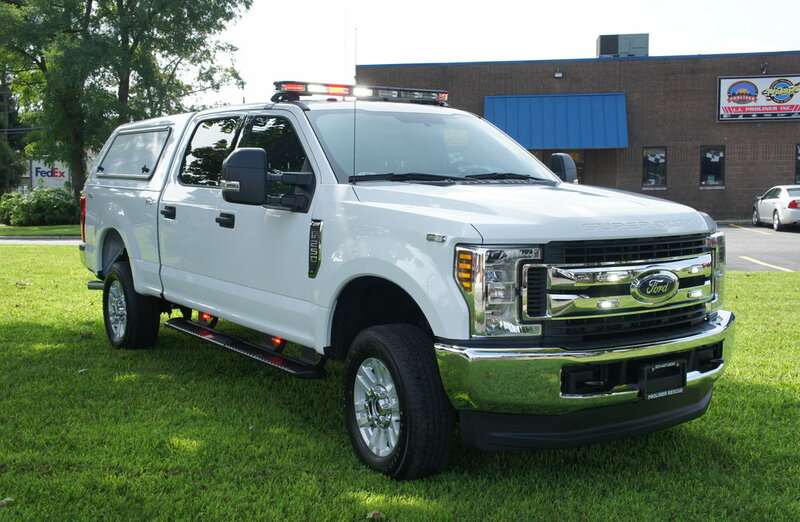 Congratulations to Hempstead Bay Constable on their new truck! 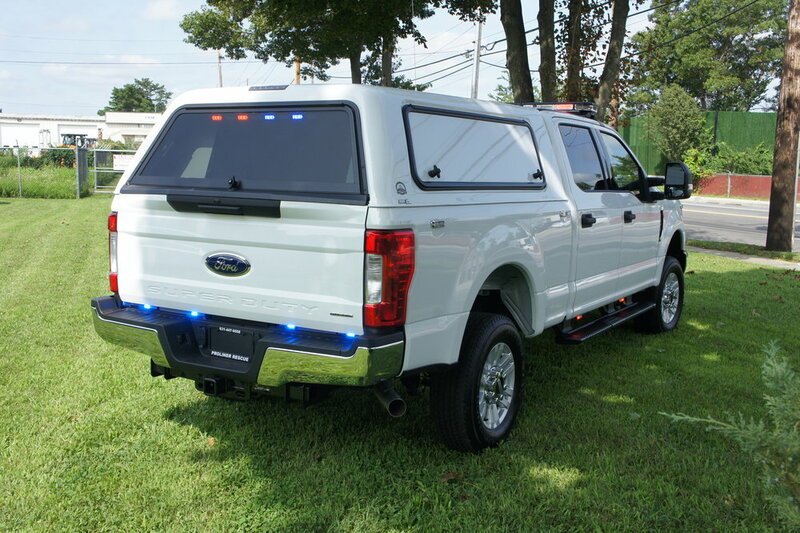 this is a simple build, some grille lights, a lightbar, and a siren.